A full day guided private charter traversing Milford Sound, world reknown National Parks; Fiordland and world heritage Mt Apiring with multiple landings. As part of this adventure exploring the Southern Alps, guests will have the rare experience of landing on an ancient glacier, alpine lakes, crystal clear rivers and wild west coast beach. This is a bespoke itinerary created by the exceptionally experienced Gordy with rare and exclusive permits and flown by pilots who together will do their very best to ensure you don’t see another footprint. 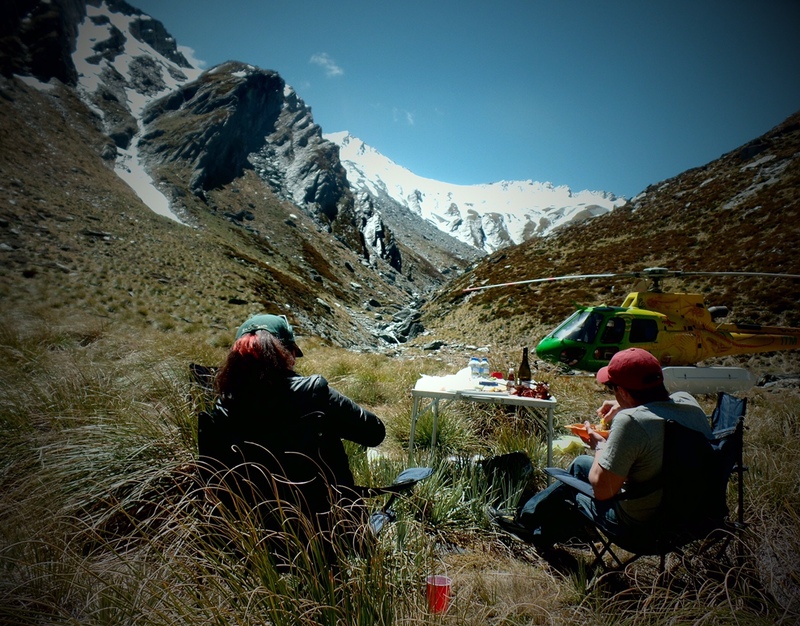 Enquire about including heli hiking and fly-fishing into your itinerary OR even an overnight camp out or a luxury stay in New Zealand's highest mountain chalet.